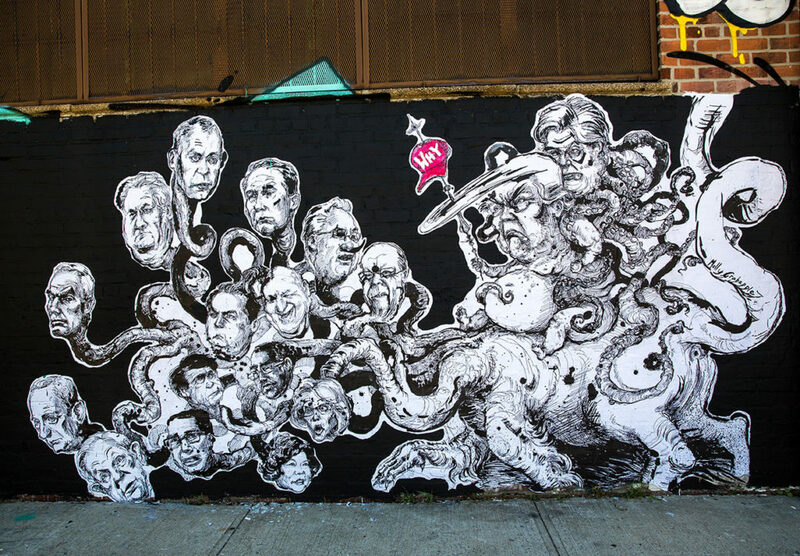 A Darkly Surreal Mural of Trump in Queens by Charles Shafaieh – link. 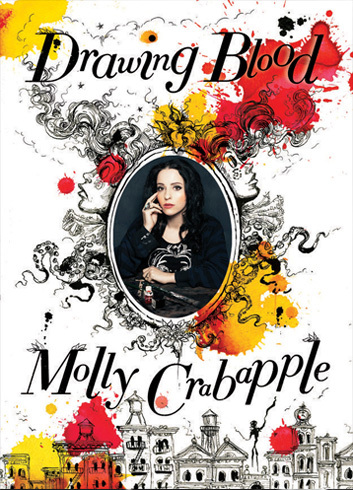 A reminder – a great way to support Molly and help her keep doing this kind of work is to purchase limited edition prints in the site store. We still have a few Bore of Babylon prints left available and only 4 deluxe hand-colored Bore of Babylon and His Consorts prints remain. This entry was posted in Uncategorized on August 29, 2017 by AC.